On August 8th 2018, it was announced that La Liga would play regular season matches in the United States, as part of an expansive 15 year partnership with Relevant Sports - an entertainment marketing company based in Miami FL. Only a week later, La Liga players have rejected the proposal and have threatened to go on strike if an alternate agreement cannot be reached. But why would the Spanish domestic league export fixtures abroad? Club captains from Spain's top-flight domestic league met in Madrid on Wednesday (08/23) to discuss major concerns over La Liga's plan to stage a league game in the United States as early as this year. This comes after last week's announcement that Relevant Sports & La Liga will partner together, and bring about the formation of a new organisation: La Liga North America. Relevant is a sports, media & entertainment company founded by Miami Dolphins owner, Stephen Ross, that has been responsible for the preseason International Champions Cup competition that many top-flight European clubs have taken part in over the past few summers. Last July they were responsible for staging an El Clasico in Miami as part of the preseason competition, which formed the foundations for the current agreement that Relevant & La Liga have recently announced. The agreement will see the formation of La Liga North America, that will be responsible for handling all of La Liga's business dealings in the US & Canada. This will include negotiating new TV broadcast rights deals that are currently owned by beIN Sports. La Liga is determined to compete against the Premier League on a global scale - and the US market presents a perfect opportunity for that given the wide popularity of Real Madrid & Barcelona among American soccer fans. Only a few months ago, it was announced by FIFA that the United States, Canada & Mexico would co-host the 2026 FIFA World Cup in 8 years time - which probably explains why La Liga proposed an ambitious, 15 year partnership in the US. 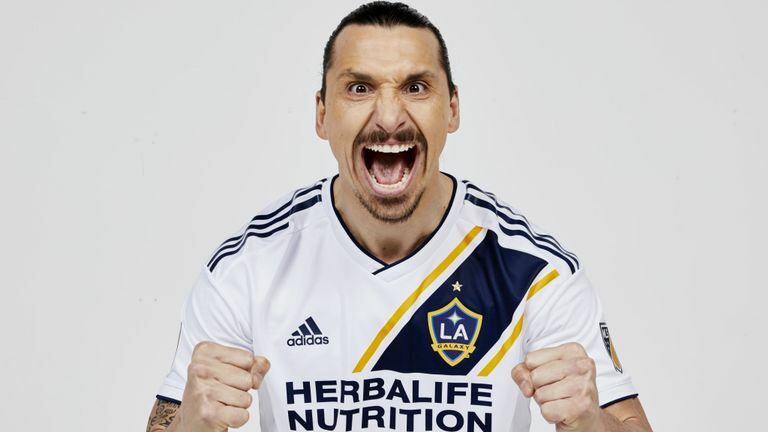 There is also no doubt that high-profile footballers who have moved Stateside in recent years have had a positive effect on the popularity of the sport across the country - Thierry Henry, Zlatan Ibrahimovic, Wayne Rooney, Andrea Pirlo, & David Villa are but a few of the fan favourites who have signed for MLS teams. The analytics company, Nielsen Sports, recently examined the level of interest in Football among various demographic segments of the United States population. 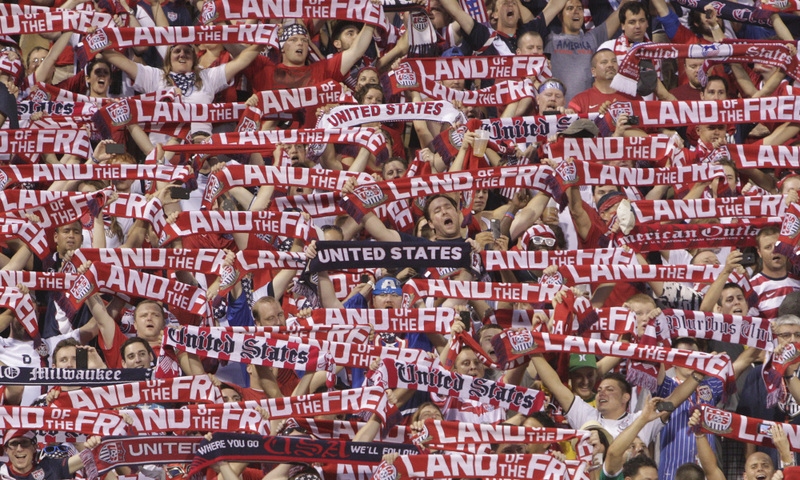 In their report they found that one third of Americans maintain some degree of interest in the football - equating to around 104 million people. Compare that to the total population of Spain - around 46.5 million - and it becomes clear why La Liga would want to directly target overseas audiences, given that they represent such a significant growth opportunity for the league. Additionally, the US population was also surveyed based on age group by Nielsen Sports, who found that football has the greatest reach among the youngest age group surveyed (16 - 24 year olds - 55% interest). What all this suggests is that the US represents a significant growth opportunity for La Liga, given that the country's large population has a significant number of young football fans who are interested in the game. La Liga have obviously done their research, and have decided to target the US market with the intent of growing its global fan base, and ultimately maximizing it's media rights & sponsorship revenues over the next 15 years. Is Exporting Fixtures the Right Move? From a purely commercial perspective you can understand why an ambitious move like this would make sense for La Liga. Wembley Stadium is a regular venue used for hosting NFL games. 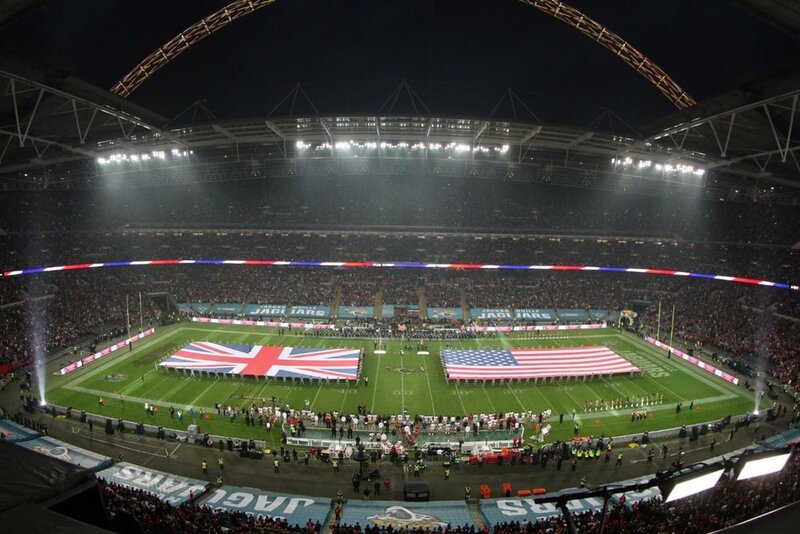 NFL teams have exported games to the United Kingdom since 2007 and have gradually developed a substantial loyal fan base in the country - the average attendance for games played at Wembley has been in excess of 82,500, around 15,000 higher than the league-wide average attendance for US-based games. Demand for tickets in 2018 is higher than ever, with some resale sites selling tickets for £2,700. When a league or governing body is able to develop a loyal international fan base in this way, it can directly benefit from increased overseas media rights revenues, as international broadcasters recognize the league's popularity and outbid their competitors to broadcast games in their respective countries. The price of the UK media rights alone has already doubled since the first game in 2007, and the number of regular season NFL games played in the UK has swelled to 4 a year. La Liga's situation however, is entirely different. Football (unlike American Football) is a global phenomenon, and Spanish football can currently be watched in over 96 countries. Real Madrid & Barcelona are two of the most successful clubs in world football, and the El Clasico is a popular fixture on the US sporting calendar. The Spanish league experienced a 20% growth in broadcast revenue in the 2016/17 season, following on from 26% growth in the 2015/16 season. The implementation of collective broadcasting rights sales in 2015 has seen La Liga revenues increase to a record €2.9 billion in 2016/17 (Deloitte 2018). With this increase, La Liga has since overtaken the Bundesliga to become the second highest revenue-generating league in the world this year. La Liga's adoption of the collective sales approach was designed to close the substantial revenue gap between the biggest clubs in Spain (Real, Barca & Athletico) and smaller clubs by ensuring a fairer distribution of rights sales. On the back of the Spanish league's increased broadcast revenues, La Liga has publicly stated its desire to close the revenue gap to the Premier League, which brought in €5.3 billion in 2016/17 - 61% of which was broadcasting revenue. Right now NBC pay the Premier League just over €1 billion to broadcast matches in the US over a 6 year period. And this is exactly why I think La Liga are proposing to play regular season games in the US - to increase the popularity of the league's smaller clubs, and increase La Liga's exposure in the United States, in preparation for their next round of international broadcast rights sales, which will begin in 2019. Right now La Liga is aired in the United States by beIN Sports, which is offered on 9 of the largest 10 cable/satellite TV providers. Their current broadcasting agreement with La Liga expires in 2019, at which time any US network or tech company could effectively bid for the exclusive rights to broadcast or stream La Liga matches in the US. In my mind, the main idea behind exporting these fixtures is to promote lesser known clubs within La Liga in a growing international football market, and further establish a loyal fan base for Spanish football in the United States. In theory, this will eventually translate into increased media rights & commercial sponsorship revenues for La Liga & the top flight Spanish clubs involved. How will La Liga go about choosing which teams play abroad? At what point during the season will these games be scheduled? Will either Real Madrid or Barcelona be involved? And what will the financial incentives be for clubs to move forward with the proposal? 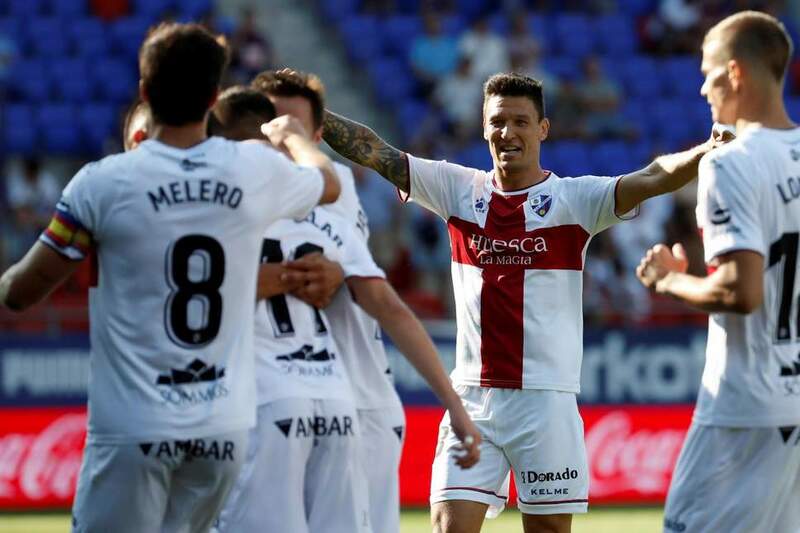 SD Huesca won their first ever La Liga match 3 days ago. The supposed 15 year partnership between La Liga & Relevant Sports also presents a variety of risks for the Spanish league domestically, as the league risks alienating clubs and loyal supporters at home who must sacrifice a home match from their season ticket. Only time can tell how this whole situation will play out, but I think its fair to say that not including players or even club captains in these discussions was fairly short sighted. 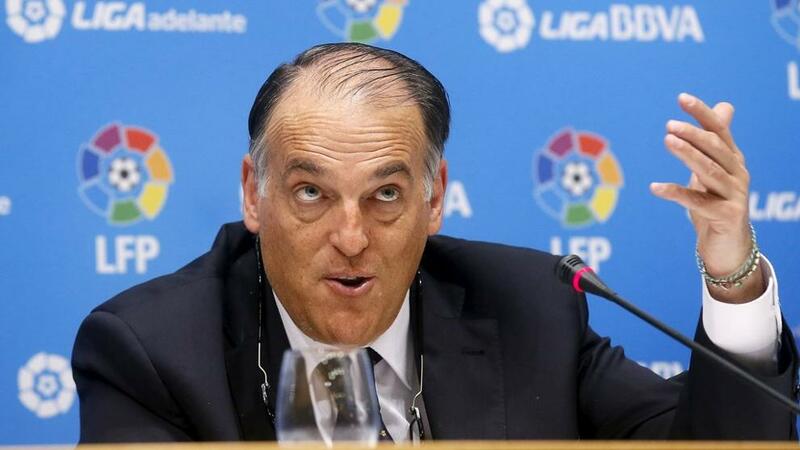 I think when you consider the timing of the proposal in relation to La Liga's overseas broadcast cycle (2016 - 2019), the partnership with Relevant Sports to export fixtures to the US over the next 15 years will aim to dramatically increase La Liga's international broadcast revenues, help develop a loyal international fan base, and fully take advantage of a football growth market that will ultimately host the World Cup in 8 years time.